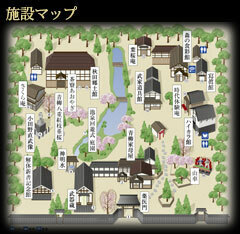 トップページ > お知らせ一覧 > Experience the unique cultural heritage of Japan! Experience the unique cultural heritage of Japan! You can have an opportunity to experience holding authentic samurai swords. 5,The Antique Market is now open. and　there is also a big float used for the annual Kakunodate Festival which you can take pictures with. Enjoy　exploring the rich history of Aoyagi Samurai Museum in Tohoku's little kyoto Kakunodate in Akita prefecture by experiencing the unique exhibits.